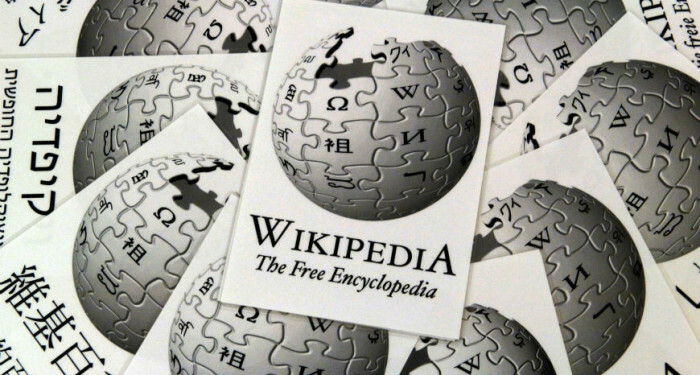 Internet’s largest encyclopedia and our go-to source for information Wikipedia has surpassed five million articles. The measure only include the English Wikipedia. The milestone was achieved after a new article on a shrub, with the scientific name of persoonia terminalis, native to eastern Australia, were published, written by Australian editor Cas Liber. Since it was founded in 2001, the achievement comes about in just short of 15 years. But the number of articles is nowhere near the number needed to represent and store all of human knowledge, a volunteer wikipedian estimates. According to his study, it will take a total of 104 million articles to completely encompass all of human knowledge in existence as of now. But new knowledge is constantly generated every year. But the number of topics needed to be covered is just one measure. Of this five million articles Wikipedia has, only tens of thousands are considered of high quality. Others are languishing in as stubs and just provide basic information, even on some influential topics. The same volunteer estimate 44.7 million articles are required to cover scientific topics, not including physics and meteorology. “There are still great gaps in its coverage with millions of important topics missing from its pages. Many articles—even vital ones—are not yet considered high-quality,” The Wikipedia community observes. There is also concern about bias in the topic selection, much of which veer towards western, particularly anglophone viewpoint. Even in well fleshed-out articles’ perspective and associated examples limit themselves to western ones, even though significant thoughts and ideas exist outside of that bubble. The proportion of editors who are women is staggeringly low, most of who white males. The community admits this is a ‘work in progress’ along with its primary goal of gathering human knowledge. Initiatives like Wikproject Women Scientists and Wiki Loves Africa are working to address the situations. The site has editions in 200 other languages, including Bangla, almost all of them are lagging significantly behind the English for lack of volunteers. The encyclopedia is now the seventh most popular website in the world with almost 8 billion pageviews a month. it hit its first million on March 1, 2006, five years after its launch.